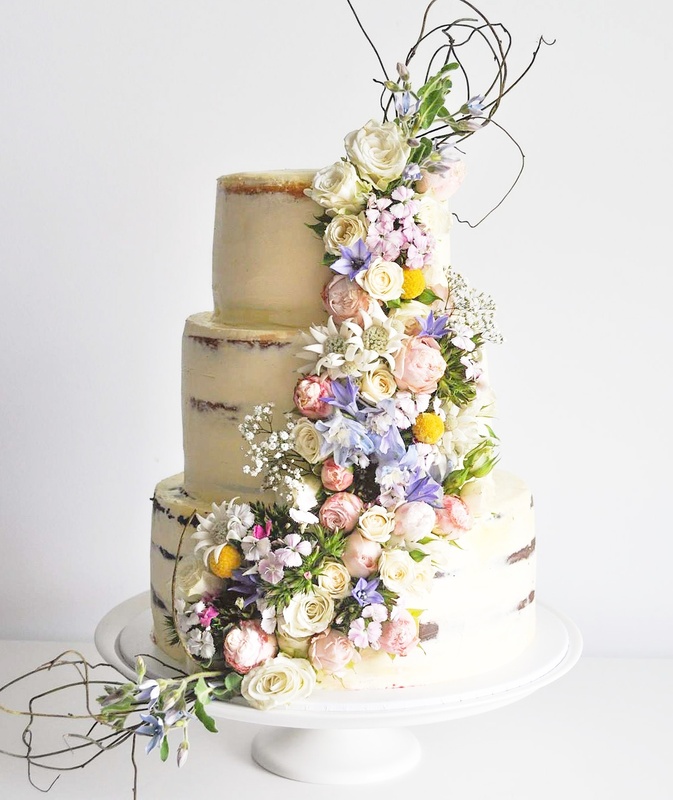 As a one-person operation, Rebecca is the Chief mixer, stirrer, baker and creative at Petal & Peach Bespoke Cakery. Her commitment to each creation through every step of the process and her natural inclination to be a perfectionist mean every single cake that leaves the Petal and Peach kitchen is absolutely filled to the brim with love. The service that Rebecca provides is completely personalised and every cake is made with all the style and sophistication of your vision. Petal and Peach is feminine and whimsical with unique designs drawing inspiration from nature, photography and fashion. Using only the freshest, locally sourced ingredients, Petal and Peach creates bespoke cakes for the sweet tooth with a free spirit. 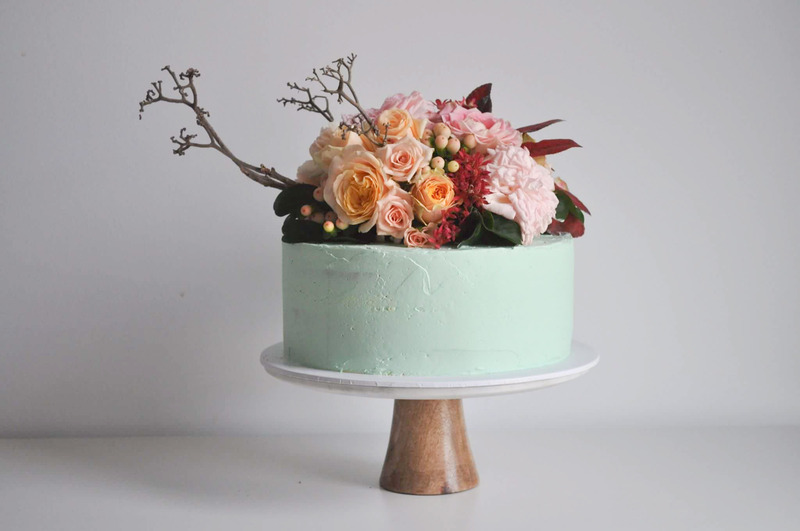 Petal and Peach bespoke cakes are memorable well after it has been cut and served. Rebecca has always had a love of baking and often found herself up until all hours of the night creating cakes to share with family and friends. “When I want to show someone that they are important to me, loved, cherished and welcome, I make them cake. When my friend married the love of her life, the man that makes her smile so big and true and invited everyone who fills her heart with joy and love, I made them a cake. When my neighbour brings her new baby home and she is tired and emotional and overwhelmed and so, so, so in love – I make her a cake. 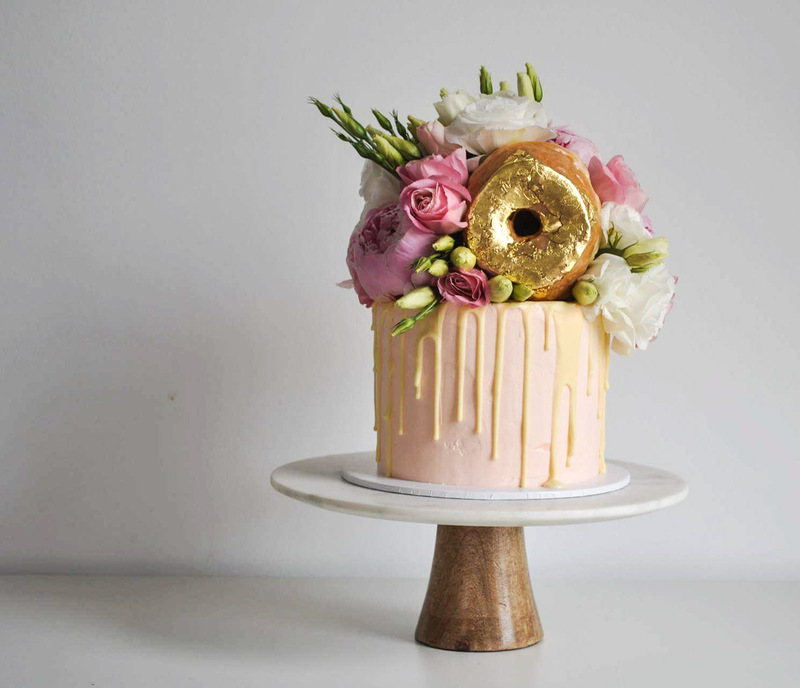 Rebecca oversee’s every process from discussing and understanding your cake brief, building flavour combinations (that will absolutely blow your mind), baking, constructing, decorating, delivering and styling your masterpiece. 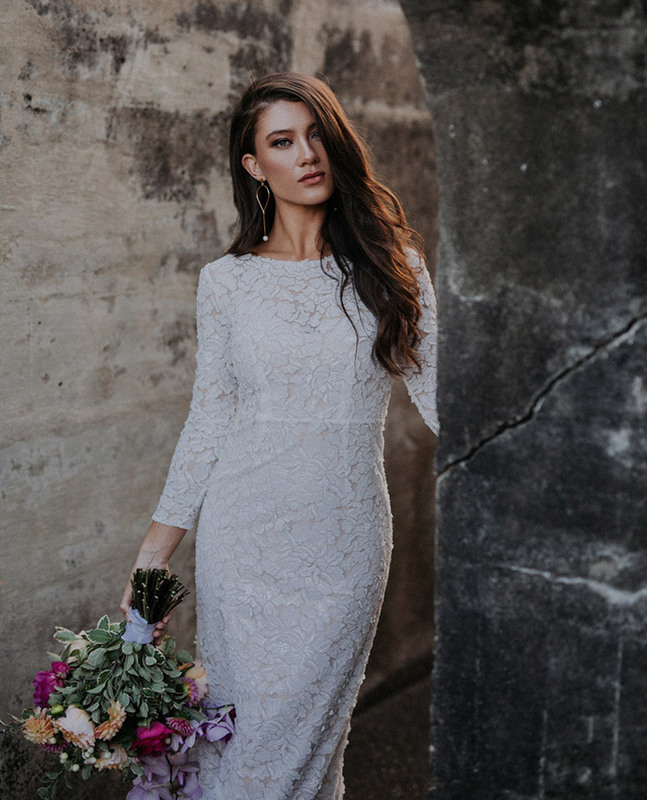 Petal and Peach Bespoke Cakery is so fresh out of the oven you can only find her on instagram @petalandpeach.bakery or simply come and see her creations at The Brisbane Wedding Festival on January 30 at The Brisbane Racing Club.